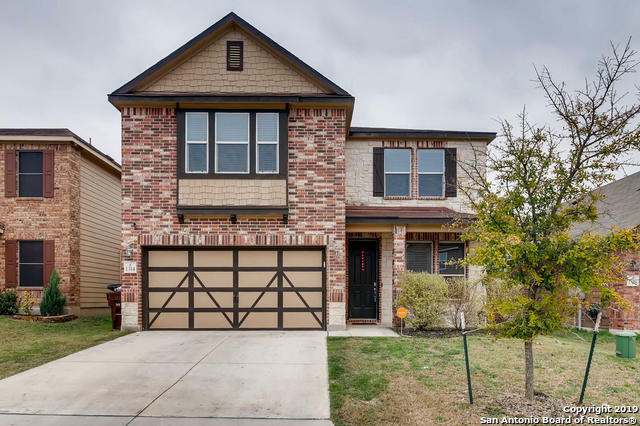 All WESTWARD POINTE 2 homes currently listed for sale in San Antonio as of 04/20/2019 are shown below. You can change the search criteria at any time by pressing the 'Change Search' button below. "Come view this spacious home in Westward Pointe! This 5 bedroom home features an open floor plan, a gorgeous kitchen and an amazing game room! Not to mention it is located in a convenient location off of Marbach Rd! Easy commute to tons of shopping, major roads and Lackland Airforce Base! You won't want to miss this one!"